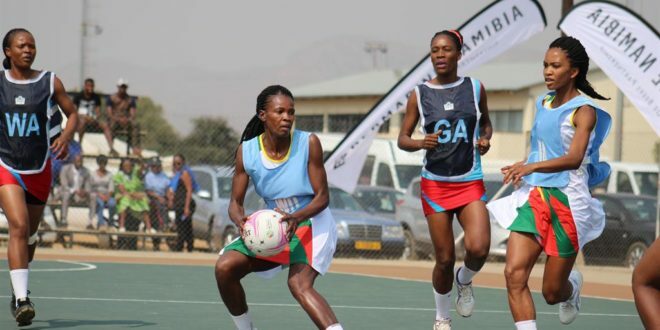 ZIMBABWE’S senior netball team coach Lloyd Makunde has attributed his side’s failure to defend their title at the jus- ended Pent Series in Namibia to complacency after they finished second in Windhoek, yesterday. The tournament was played in a round-robin format, with Botswana and Zambia also taking part. The Pent Series was running for the second year and got underway on Saturday. It ended yesterday with the hosts, Namibia, emerging winners ahead of Zimbabwe on goal difference after they both lost one match in the event. Zimbabwe were the top ranked team, at position 15 in the world, and were the favourites going into the tournament. They had a good start on Sunday when they dismissed Namibia 52-51. However, they went down 43-41 to Botswana on Monday. Zimbabwe bounced back from the defeat to claim a 60-49 victory over Zambia the following day, before beating Namibia A, a development side for the hosts. “It’s a wake-up call. We need to work on our weaknesses and improve our strength. Yes, complacency did creep in, the players didn’t play according to our game plan. 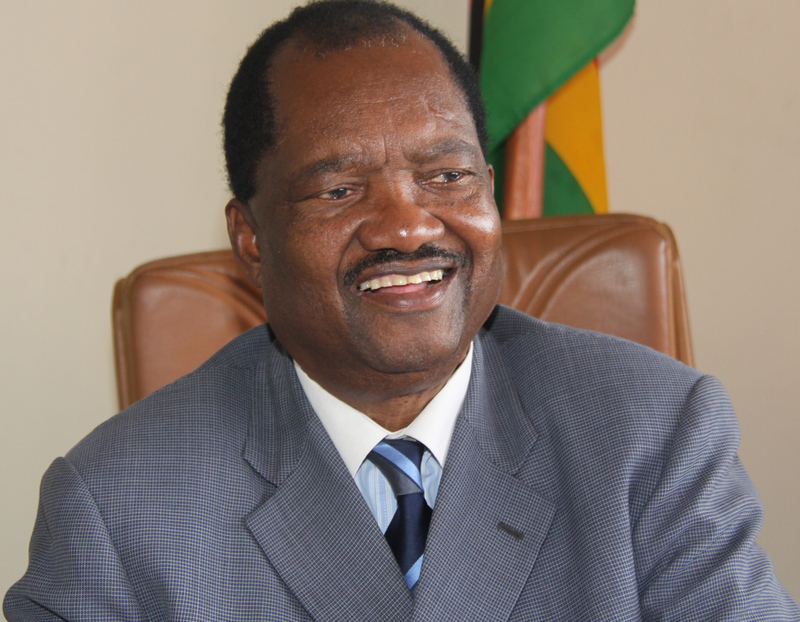 “We need to go back to the drawing board and work harder,” said Makunde. Goalkeeper Rudo Karume voted player-of-the-match when they clashed against Zambia. Yesterday, Makunde was impressed by goal-shooter Pauline Jani and goal-attack Ursula Ndlovu as they both had a good game to lead Zimbabwe to a comfortable win over Namibia’s developmental team.